One person was hospitalized after an electrical fire broke out in a high-rise on the city's Near West Side. 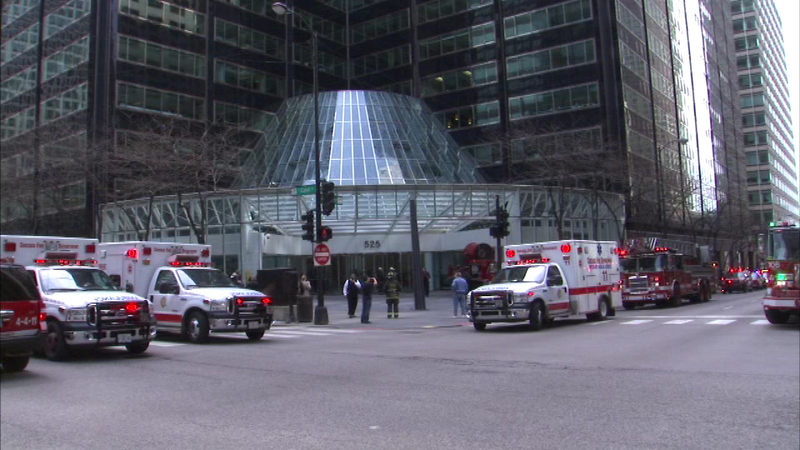 CHICAGO (WLS) -- One person was hospitalized after an electrical fire broke out in a high-rise on the city's Near West Side. Officials say an electrical panel malfunctioned in the basement of the building, located in the 500-block of West Monroe, Saturday afternoon.